Young children love talking about what jobs they are going to do when they grow up. This is a good opportunity to catch their attention and be able to speak about it using the English language. To bring the topic up, we watch this Berenstain Bears episode called “On the Job”. Right after, the pupils take part in a comprehension quiz where they have to recall the jobs that are mentioned in the episode. I love using music in my lessons, and I found a catchy song that matches perfectly with the lesson plan. It is called “People work”. After watching the video and singing along a few times, you can continue to a worksheet that matches well to work a bit more on the song. It is good to take a moment and think of all the jobs we have seen so far: the ones from the episode, the ones from the song and the ones from the online game. You can make a list on the board and then play a miming game. I like starting the games so they see how it is done. The pupil who guesses the job I mimed comes to the front to take the lead, and so on with the other pupils. Pumpkins are a very common Autumny fruit. Besides, they are one of the main Halloween symbols! There are many activities that could be done related to Pumpkins and that would keep children motived and eager to learn. To start with, I have selected a book of Splat the Cat, who I adore! (click on the image to hear the read aloud). To finish with the pumpkin lesson ideas, I would like to share this cartoon video I found which has got a moral story behind. It is called “Spookley the square Pumpkin”. Christmas FUN for the little ones! Christmas is one of my favourite festivals. I guess that, as it happens to many other teachers, it is funnier and easier to plan Christmas lessons and create Christmas resources than it happens with other celebrations that are normally used in the ESL class. There are so many materials that can be used when planning Christmas based lessons that we could get lost in them! I have had that feeling before, so I understand that feeling of finding cool stuff and thinking “I could use this, I could use that” and after downloading lots of resources not knowing how to organise them or how to use them with our pupils. I would like to share what I am using at the moment in my preschool lessons. Feel free to use anything you like! 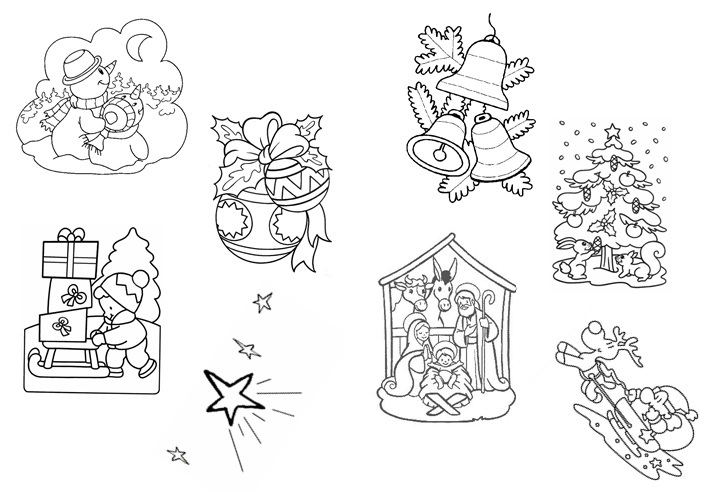 You can ask them to help you colouring them and once they are coloured you can laminate them to be able to use them for some TPR games. There is this poem that my pupils really like saying, it is called Santa will pop!. Next, there is the video tutorial I made for my pupils so they can rehearse it at home. 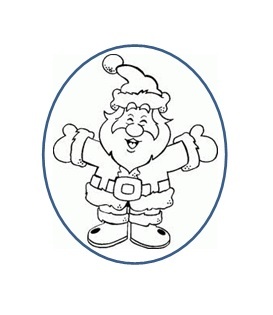 Here there is the Santa image that they have to colour and cut out. Once it is done, you can glue it onto a transparent plastic stick so it isn’t visible. There are a couple of worksheets that could be done. 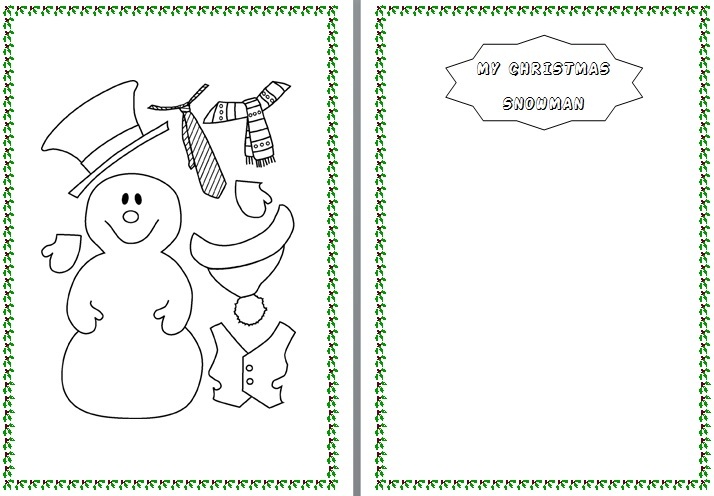 In the first one, the children have to cut out the snowman and decide how they dress it up and in the second one they have to draw inside the stocking the presents they would like to get.